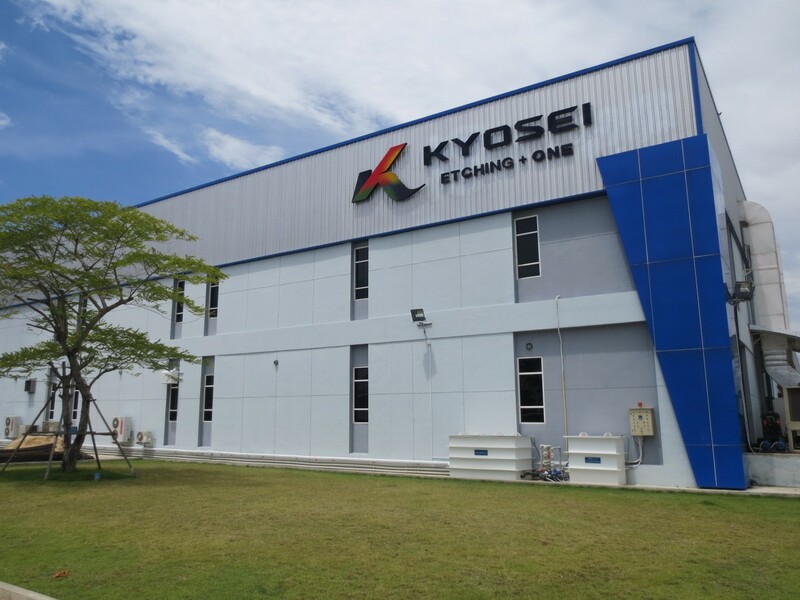 Home | Special Process - KYOSEI FACTORY (THAILAND) CO., LTD.
Back to Fact-Link's Top Page > Special Process > KYOSEI FACTORY (THAILAND) CO., LTD.
Photo Etching technology is used in high-precision parts for electronics field which could be controlled in the micron millimeteters level. 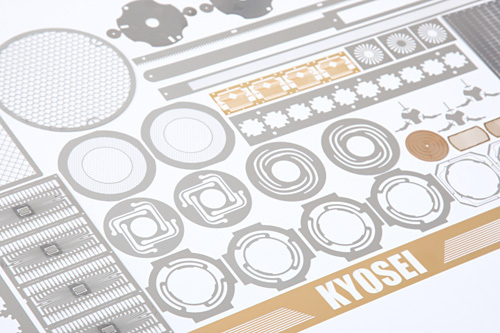 KFT have challenge to study technology for increased accuracy for the future. 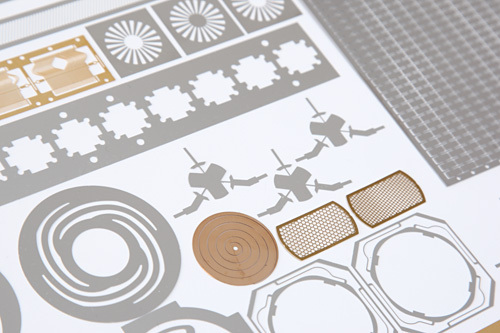 Photo Etching does not require expensive DIE for product. 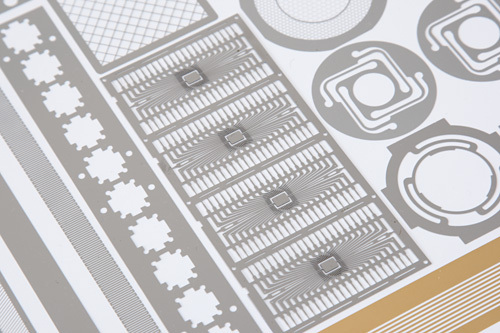 Burr do not occur by Etching product part.Photo Etching is can be control half thickness control.